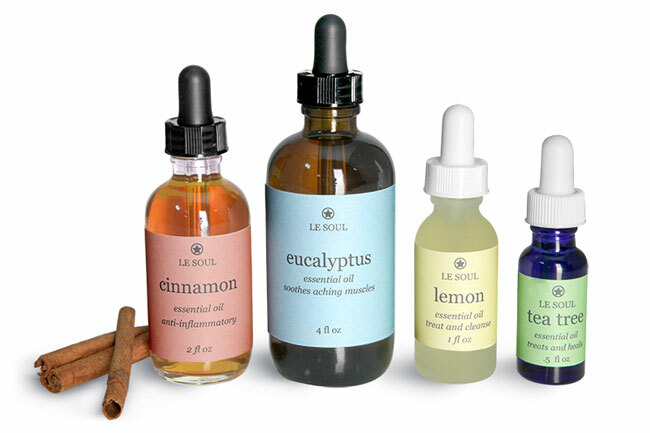 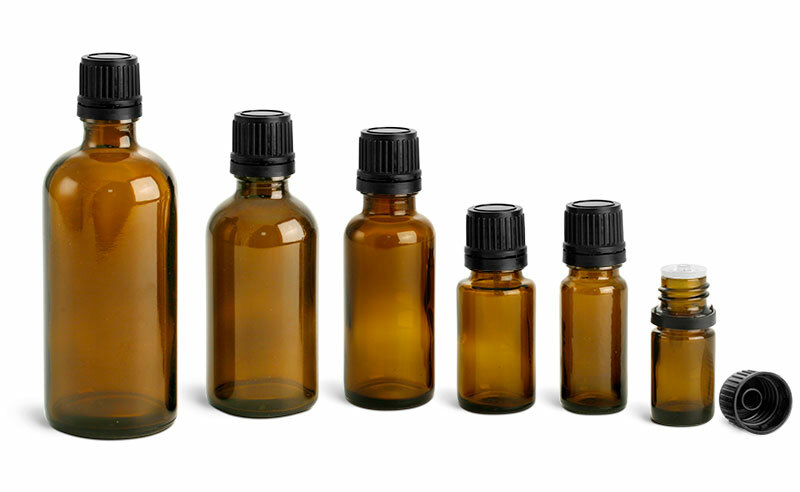 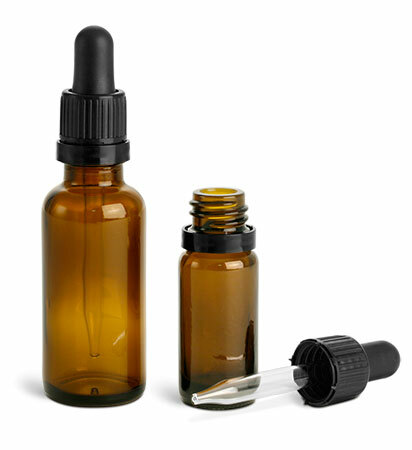 SKS Bottle and Packaging offers a variety of glass bottles with droppers which could make excellent containers for packaging aromatherapy oils. 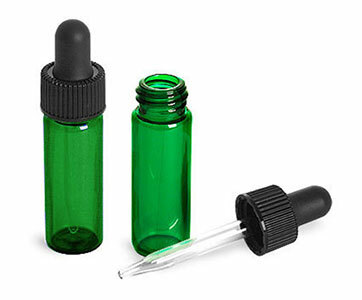 The bottles are offered in a variety of colored glass to help protect your oils against sunlight and to allow you to choose the best color to suit your product. 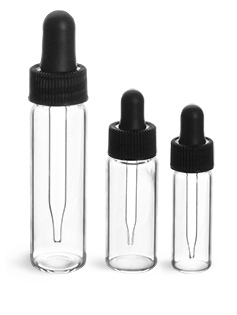 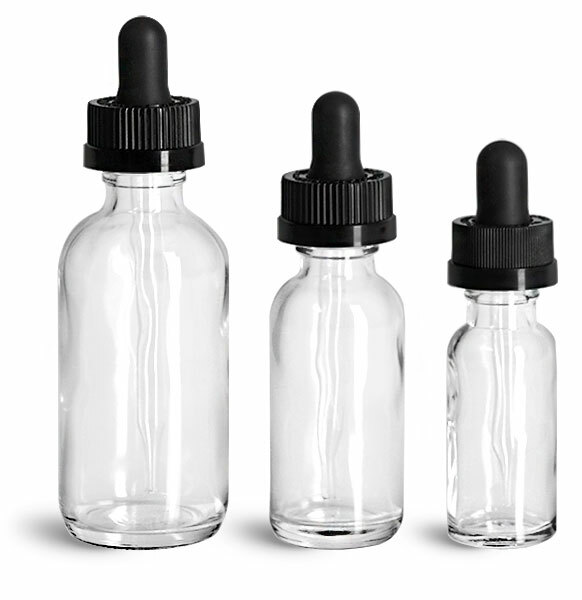 The bottles are offered in a range of sizes with both white dropper or black dropper closures.